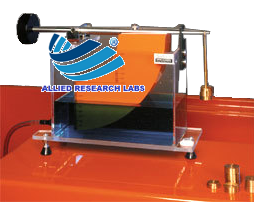 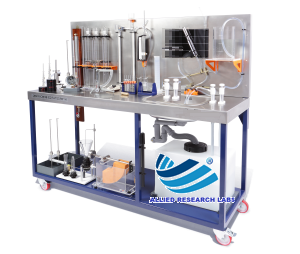 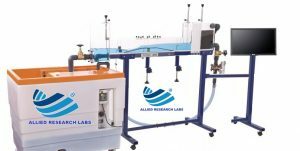 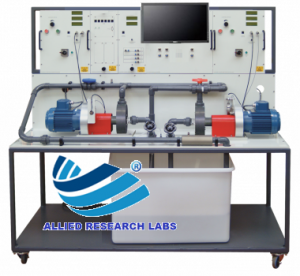 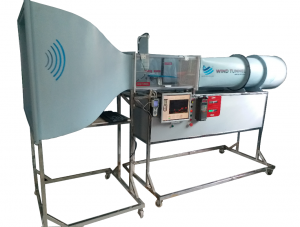 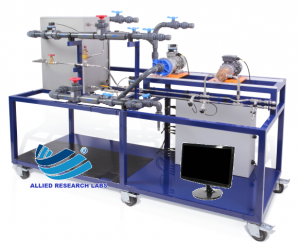 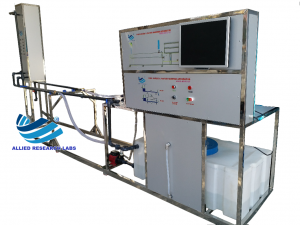 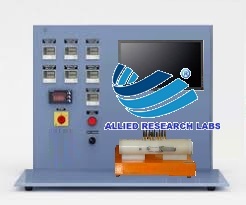 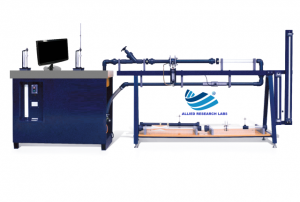 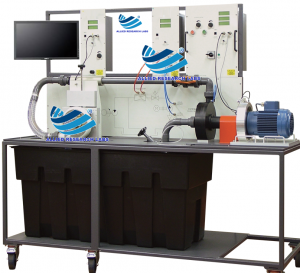 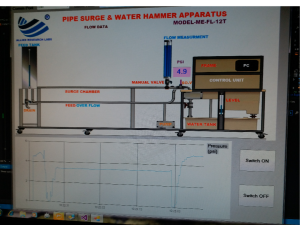 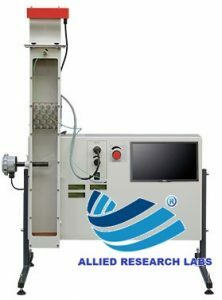 The ARL’s 1236E Fluid Properties and Hydrostatics Bench is designed to demonstrate the properties of fluids and their behaviour under hydrostatic conditions (fluid at rest). 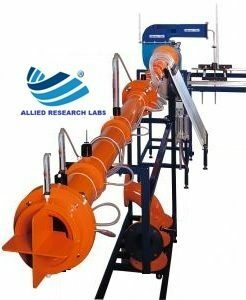 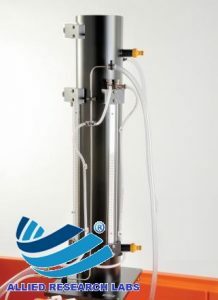 This enables students to develop an understanding and knowledge of a wide range of fundamental principles and techniques, before studying fluids in motion. 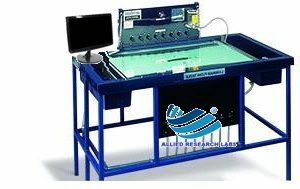 The 1236E equipment is mounted on a steel-framed bench fitted with castors. 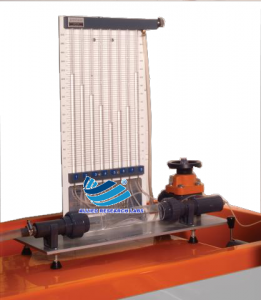 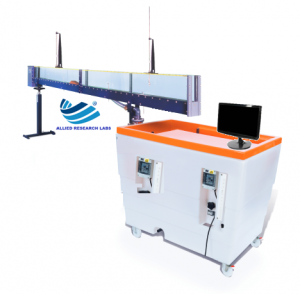 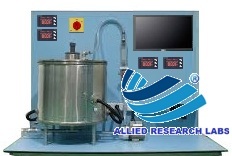 A variety of measuring devices is incorporated, either fastened to the back of the bench or free-standing. 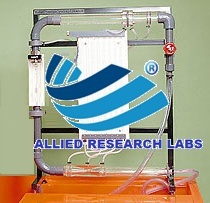 Water is stored in a polythene tank situated on the lower shelf of the bench. 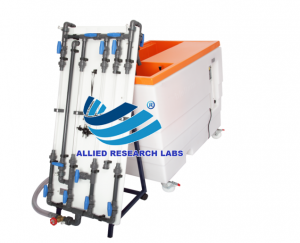 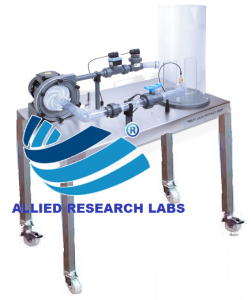 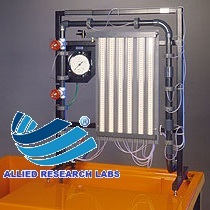 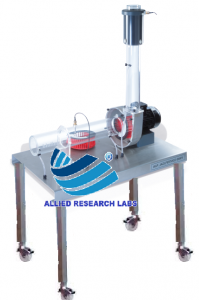 The water can be transferred by two positive-displacement hand pumps, either to an elevated open-storage tank connected to a number of glass tubes for free-surface studies, or to a plastic sink recessed into the working surface so that benchtop experiments may be conducted without spillage. 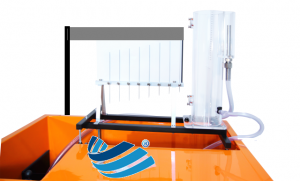 All excess water is returned to the storage tank via the sink drain.